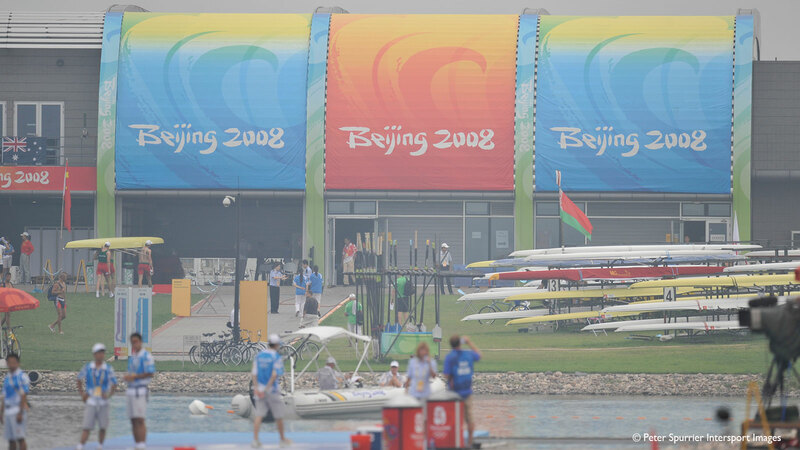 Prior to London 2012, the Beijing Olympic Games was the GB Rowing Team’s most successful Games of the modern era. Two gold, two silver and two bronze medals put Britain top of the rowing medal table. Zac Purchase and Mark Hunter won Britain’s first lightweight gold in the lightweight men’s double scull, and the men’s four of Andrew Triggs Hodge, Tom James, Pete Reed and Steve Williams continued Britain’s strong tradition in the event, the 2008 vintage carrying on where Steve Redgrave and Matthew Pinsent left off, ensuring Britain won gold in the event for the third successive Olympic Games – with Steve Wiliams the link between the 2004 and 2008 crews. Katherine Grainger won a third successive silver medal, this time in the women’s quadruple scull with Annie Vernon, Debbie Flood and Fran Houghton, and Alex Partridge, who missed the 2004 Olympic Games after suffering a collapsed lung just six weeks beforehand, won silver in the men’s eight with Tom Stallard, Tom Lucy, Richard Egington, Josh West, Alastair Heathcote, Matthew Langridge, Colin Smith and Acer Nethercott. The men’s sculling squad won its first medal since the 70s thanks to Matt Wells and Stephen Rowbotham in the double, matched by the women’s double scull of Elise Laverick and Olympic debutant Anna Bebington (now Anna Watkins) who also won bronze. The GB Rowing Team topped the medal table in Beijing at the 2008 Paralympic Games.